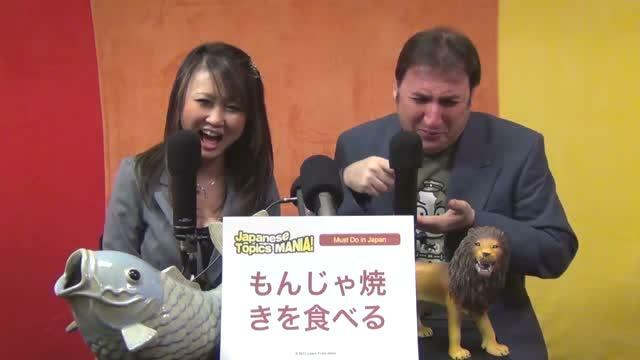 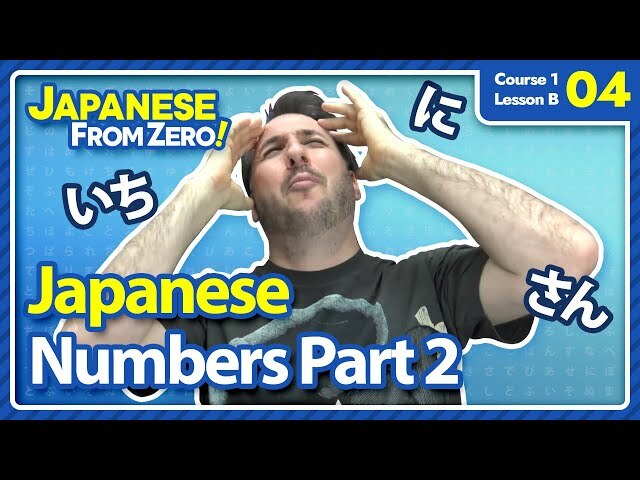 Put your Japanese learning caps on! 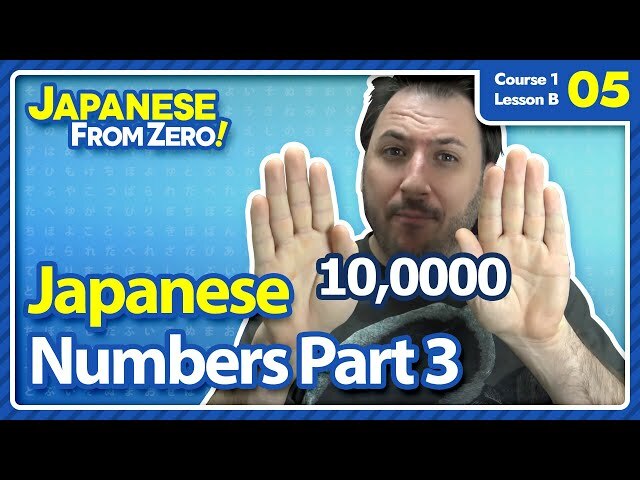 The bigger Japanese numbers can be challenging, but I promise you not impossible. 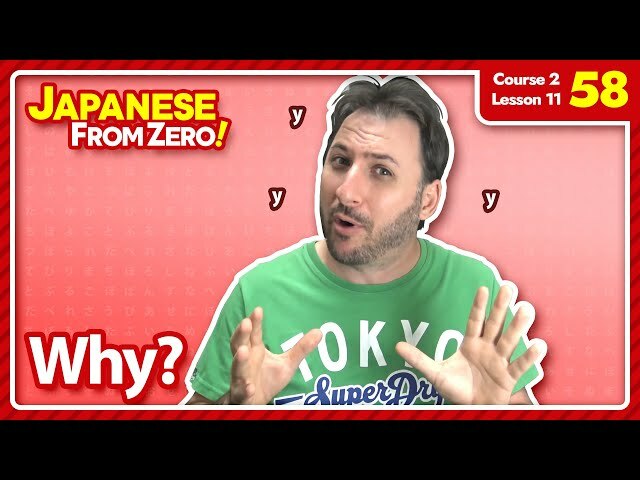 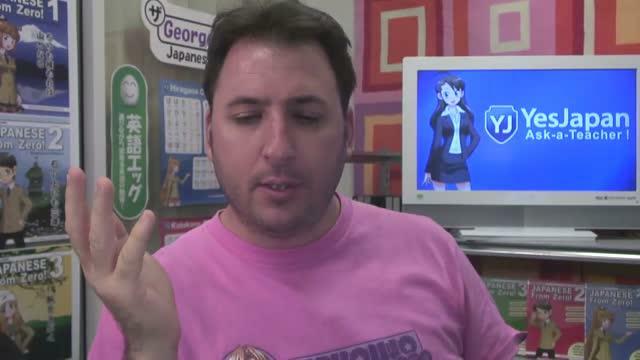 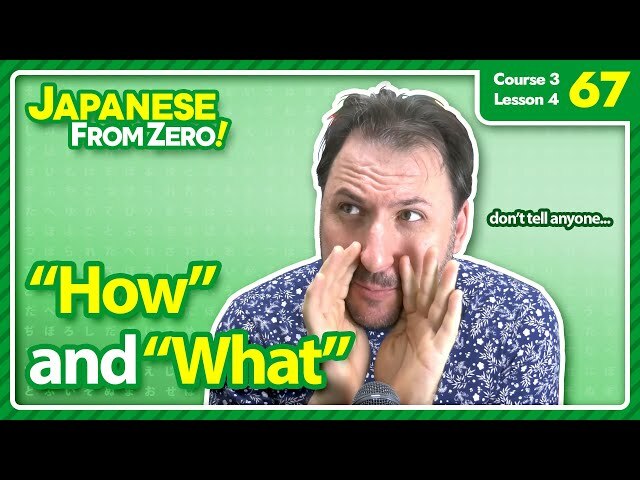 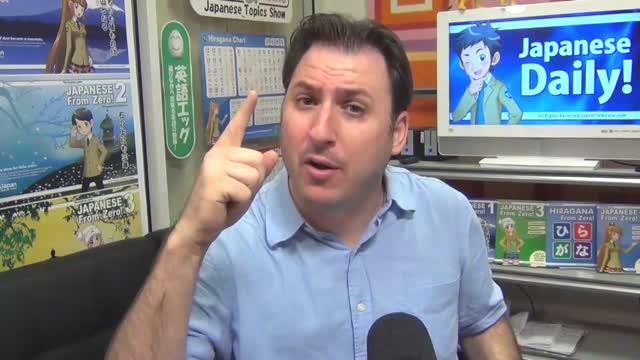 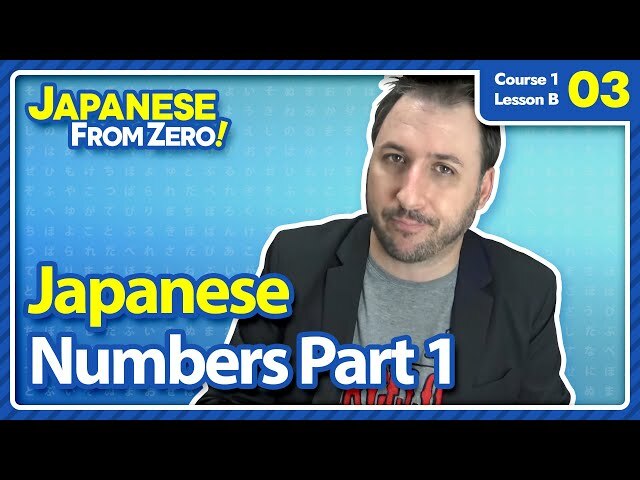 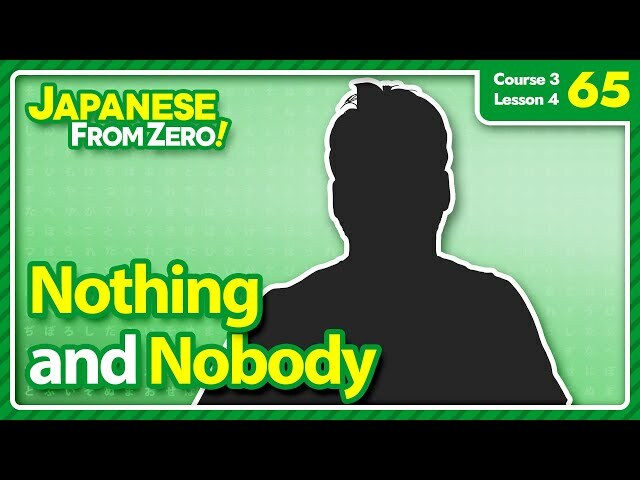 In this video I teach the "Zero Method" to converting large English numbers to Japanese and vice-versa. 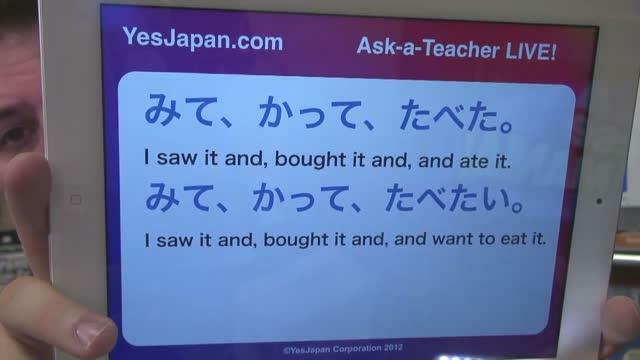 It will take practice but, for me personally, this system has been invaluable to me when doing simultaneous interpreting work.